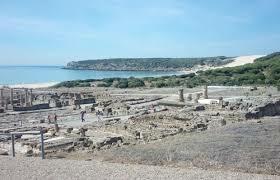 Enjoy a leisurely drive, with a comfort break, to the ancient Roman Town of Baelo Claudia, Bolonia. A unique place due to the natural beauty of the surroundings. These Roman ruins are unique due to the many Roman Urban elements that are found together. 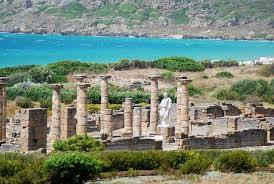 Roads, Temples to the Gods, Courts, Shops, Taverns, Aqueduct, Market and Theatre with a capacity of 2000. There is also a visitors centre. From Bolonia we take a short drive to Tarifa. A small historical town on the southernmost point of mainland Spain. Today world famous for Kiting and Surfing, historically it has suffered many conquests. 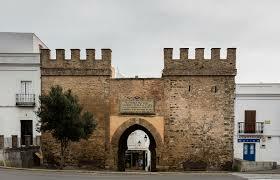 In 2003 Tarifa was declared as a site of Cultural Interest. Join us in discovering the Beauty, Culture and Traditions of Inland Andalucia.